You all must know the importance of making regular backups? Especially because losing any of the treasured data must give a nightmare. It can be the scariest thing on earth to lose a file which is deeply associated with your life. Whether it is your kid's first birthday video or your important business video or anything. 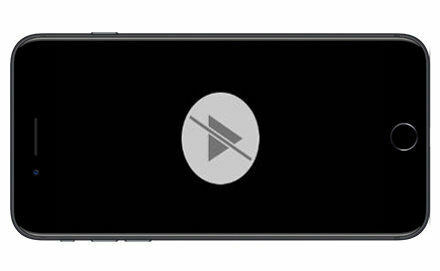 There comes a need of a video recovery software for your Android or iOS devices that can help you get rid of the churning feeling of data loss. Among the many such apps available on earth choosing the best one could be another big task. Thus, we are here to help you out and find the best video recovery software for Android that works much better than any other apps for Android devices. Tenoshare UltData for Android (Android Data Recovery) is a comprehensive data saviour that can help you on emergencies.Whether you have accidently or intentionally deleted your most loved videos, Tenoshare can help you recover all of those. It is so simple and convenient to use that you cannot imagine data recovery was so simple.Use this software and bring all your data back in minutes. It instantly helps you recover all the important data like videos, photographs, contacts, messages, etc. Tenoshare is indeed the highest rated video recovery software for Android in the industry. Using this software, you can simply recover anything that too in minutes. All the videos, messages, contacts, photographs, etc. It is compatible with most Android phones and tablets. It helps recover data on all situations whetherit is an accidental deletion, Factory Reset, OS Crash, Water Damage, Screen Damage, System Root and so on. Tenorshare Android Data Recovery is very simple and easy to use. Step 1 – Firstly, download and install Tenorshare Android Data Recovery software on your PC and launch it. Now, connect your Android device to your computer using a USB cable. Step 2 – While doing this, do make sure that the 'USB Debugging' feature is 'ON' on your Android phone. Once the device gets detected just click on 'OK'. Step 3 – Here, you need to have a look at all the data that you wish for recover. Select 'All' if you wish to recover all the files. If not, just click on the data that you wish to recover that would be displayed besides your 'Device Name'. Press 'Next' button to proceed further. Step 4 – When done with previewing and selecting all the data that you need to recover from the results page, just hit on the option 'Recover'. You can find this option on the bottom right of the screen. Tip - Hit on 'Show All' drop menu that would be displayed on the top right if you wish to filter out all the deleted or lost files from other data. Click on 'Only display the deleted files' option. However, thereare many other video recovery software for Android, available in the market. iSkysoft is yet another one in the list of top 8 software for video recovery. It helps easily recover all the deleted videos in minutes. Whether you have deleted some of your important data by purpose or due to some harsh circumstances your data gets corrupted, iSkysoft helps regain them all. iSkysoft is simple and easy to use. Applicable on recovering data that disappears due to software malfunctions. Not compatile with all the Android Phone Modes. Only recover the lost data from software malfunctions. We all know the value of the important data stored in our phones. And losing them can be a pain. Recovering them all can be the best thing on earth then. While if you are also facing data loss problems in your life then use EaseUs MobiSaver, the simple deleted video recovery software for Android and recover all your data. EaseUs MobiSaver helps recover all the important documents like photos, videos, SMS, contacts and more. Provides high speed data recovery for Android. Low recovery rate is the main weakness. It may damage the original data. 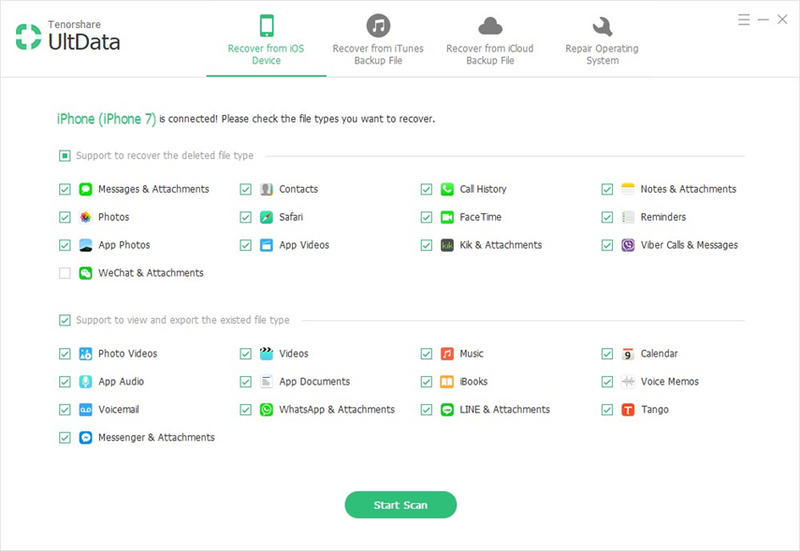 The DDR app will help you recover lots videos, music files, photos, messages and other types of files. It recovers your lost data by scanning and then you will get a list to verify. The files will recover to your phone after you choosing the data. MyJad tool is another tool in Android data recovery. You are able to recover any songs, images, videos and other data that is stored in your SD card in your android phone. It will scan, check, and then recover your missing data. The data scaned is read-only. It will take much time to finish the whole process. 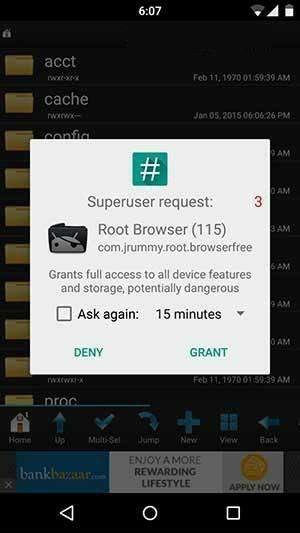 Devices should be rooted before recover. This Android Data Recovery also works for data recovery on Android, which can be used to recover deleted/lost photos, call logs, contacts, text messages, whatsapp chats, videos, audio and etc . It can recover the files either it was accidently deleted or simply vanished withou reason. The scanning speed is inconsistent. It will take longer time in installing the software. Recuva is a free Android data recovery tool for external SD card. It can bring back lost files including pictures, musics, videos, documents, compressed, and emails with ease. If you have no idea in SD card data recovery, I think this software is a good choice for you. It cannot support many file types recovery. This software has lower recovery rate. Undeleter for Root Users is a free android recovery app for temporarily restoring lost data like pictures, videos, music and all other files that were stored on your Android internal storage and memory card. It cannot retrieve contacts, messages. Have no fancy and user-friendly interface. However, there are many free video recovery software available for Android. Choosing the best one can be a difficult task. Tenorshare data recovery software can be a saviour. Among the many different applications available, the Tenorshare data recovery software is the best and highly recommended. It is indeed the highest rated video recovery software for Android in the industry. To be amaze itis compatible with most Android phones and tablets.So, whatever the reason may be for losing all the data, Tenorshare data recovery software can help you regain all the data within minutes.